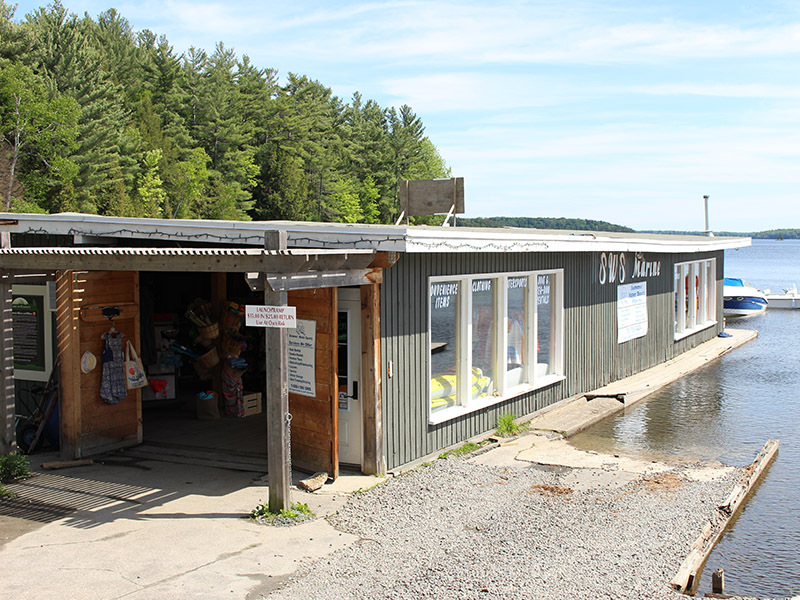 SWS Marina is the fastest growing marina in Muskoka. We continue to exceed expectations with our focus on customer service, our highly certified marine technicians and our genuine love for life on the water. We are able to pump gas for you, but do not have someone working full time on the gas dock. Please see the Service Department for assistance. Ethanol-free marine gas is available from our pumps throughout the boating season; we strive to be the cheapest gas on the Muskoka Lakes. Our pump is located in a perfect spot for novice drivers – lots of room to maneuver your boat right up to the pump. Our trusty gas dock attendants will take care of the rest. SWS Marina has a full time fibreglass technician able to repair damages on all makes and models. Terry can give your boat a full buff and wax to make any boat look like new, as well as repair any collision damage you may incur. He can also refinish any boat that has been painted. 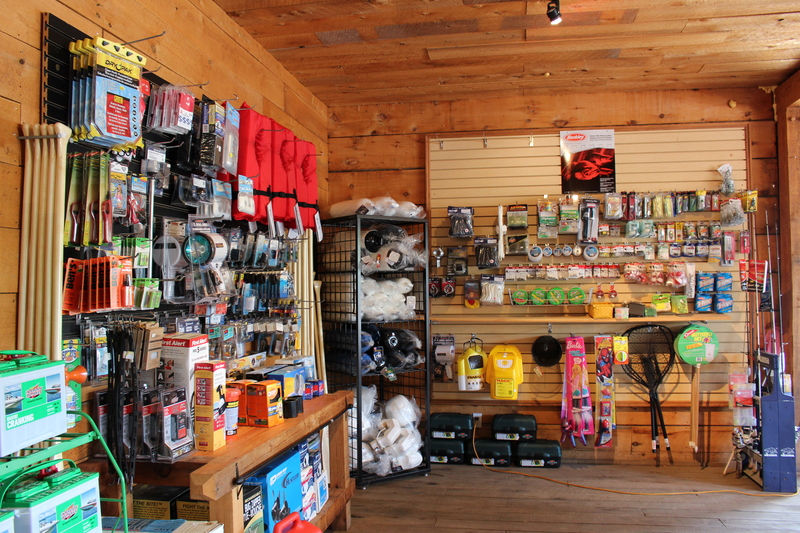 SWS Marina can also winterize and store all of your boats; winter storage with SWS includes winterization, storage, summerization and a spring clean. 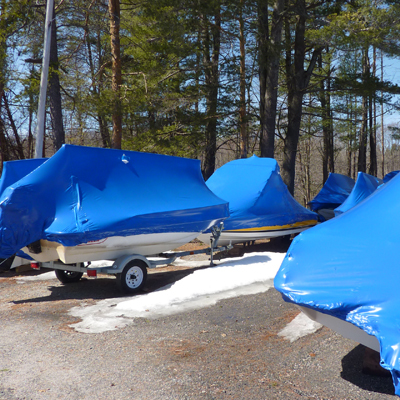 We offer onsite shrink wrap storage, heated indoor storage or lifted in your boathouse. 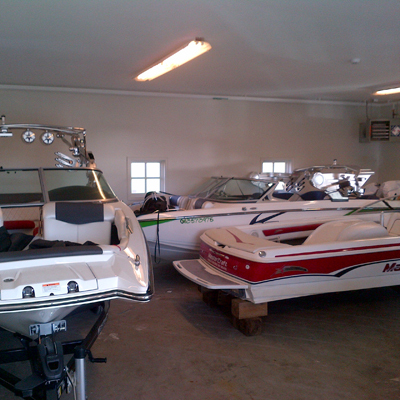 SWS Marina offers a variety of services to take care of your boats during the off-season. 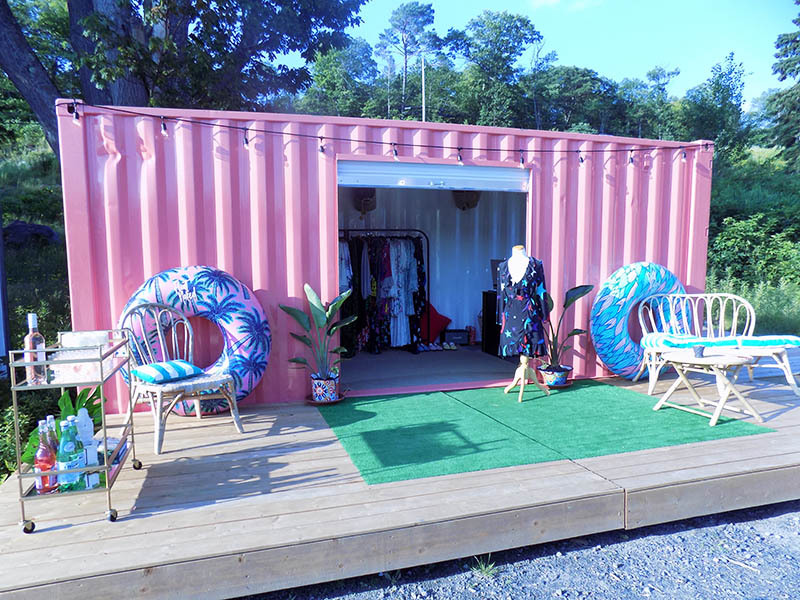 Boathouse storage at your property, shrink wrap on our property or even indoor heated storage at our secure service facility are all available. Not sure of the best service for you and your boats? Give us a call and we can walk you through our services and options to ensure your boat is ready for next season. 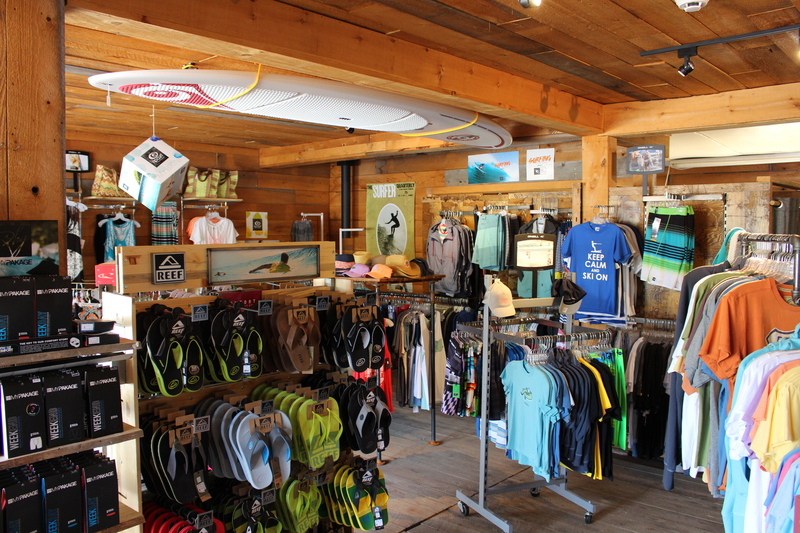 Within the marina we have our very own SWS Surf Shop, carrying clothing and sandal brands such as Rip Curl, O’Neill, Team LTD, Ragz and Reef. We also have a range of sunglasses from Spy to Von Zipper, in all shapes, sizes and prices. We offer a wide selection of new and used water sports equipment including stand up paddle boards, wakeboards, wakesurf boards, waterskis, tubes, ropes, lounge chairs, water toys, and a range of life jackets. Our brands include O’Brien, Mica, Straight Line, Liquid Force, BIC and Salus. We have a number of items in stock and have numerous suppliers who ship overnight. No matter how unique the item is we can get it on time and competitively priced! 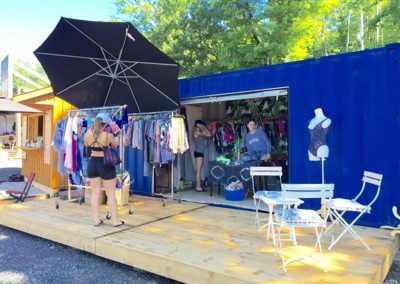 Looking for Pop-Up Space where you can set up SHOP? We have a Pop-up Village here at our Marina on Wallace Bay, Lake Rosseau. 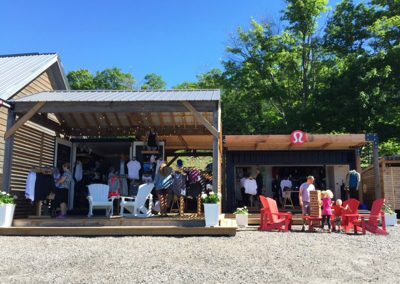 We’re located between 2 high-end resorts with a number of other established businesses: a bakery, a yoga studio, clothing stores, and a children’s play area. We offer a unique seasonal rental space to retailers looking to expand their business or start a new one. 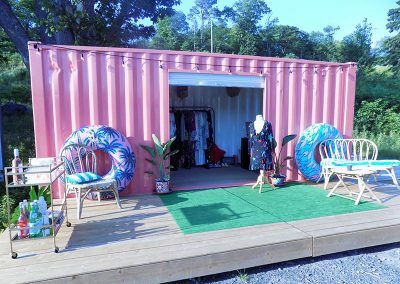 We have very creative, unique Shipping Container shop spaces and also offer ground-space units where you can create your own set-up! 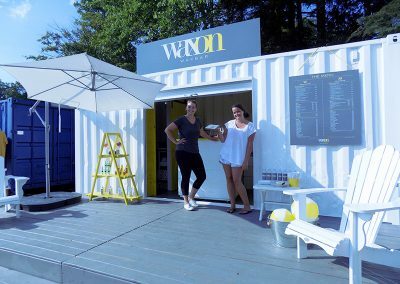 We hold event nights and long-weekend festivities here in the Pop-Up Village which are fun for both vendors and customers! We are expanding and looking for vendors to join our 2019 Summer Pop-Up Village! We would love to hear any creative ideas you may have! For more information, pricing and inquiries, please fill out our application form or contact Lisa: lisa@summerwatersports.com or 705-765-0424.